An ideal opportunity to purchase this one bedroom apartment with fantastic views overlooking La Marquesa Golf Course and towards the mountains. The property offers great potential and is just around the corner from all kinds of amenities. 2 Bedroom 1 bathroom groundfloor apartment with private parking and a communal swimming pool located in Ciudad Quesada. 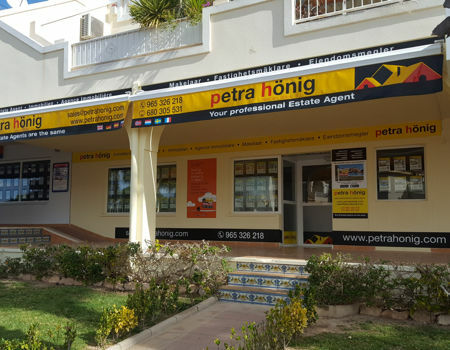 If you are looking for a place to make it your vacation city or simply in your city and at the same time, you want to combine it with an ideal home, discover the apartments for sale in Ciudad Quesada that Petra Hönig has to offer. Our apartments, both new and second hand, are adapted to the new times. So, choose the option you choose, your home will be modern and safe. Likewise, Ciudad Quesada is characterized for being an urban complex where well-behaved and respectful neighbors live. 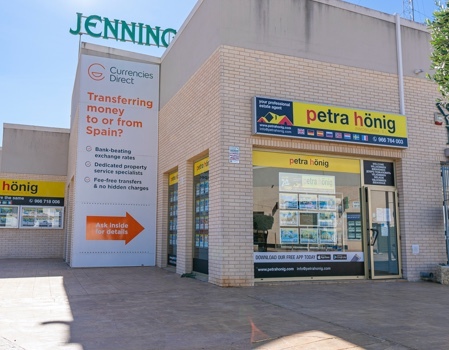 In this way, if you are looking for a quiet area where you can relax and get that relax that until now you could not achieve, try to live in this wonderful town in the south of the Costa Blanca (Alicante). In addition to being able to live in a peaceful city, with our apartments for sale in Ciudad Quesada you can opt for multiple benefits. The first one of it is its temperature. 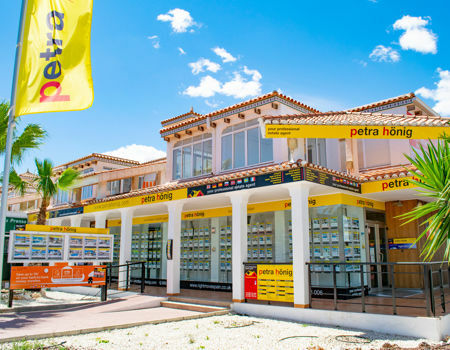 Being able to live in a place where the weather is pleasant and the sun predominates 365 days a year, is the main advantage you can have with our homes for sale. Another of the many advantages that our apartments have is its proximity to the beach. Many of the homes we offer have a swimming pool, but if you are passionate about submerging yourself in salty waters, you can do so. The Mediterranean coast is located a few kilometers from Ciudad Quesada. Sport is another reason why many tourists decide to buy an apartment in Ciudad Quesada. The most popular sports practice of this urban complex is golf. La Marquesa is a golf club to which many athletes come to start or improve their technique. If you want to know what else awaits you buying one of our apartments for sale in Ciudad Quesada, you have to contact our agency. We wait for you with open arms in Avda. De las Naciones, 18 A Urb. Ciudad Quesada -03170 -Rojales. 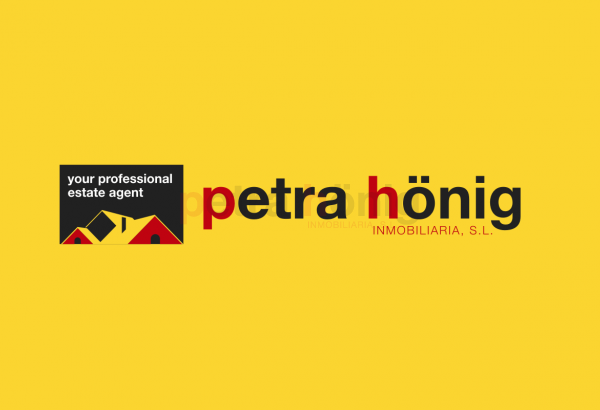 If you wish to contact us by phone or email, you can do it by calling us at (+34) 966 718 006 | (0044) 73 84 395 902 or writing to info@petrahonig.com. In any case our staff will assist you and answer your questions in the shortest possible time.